"I set my sights high and with determination. If you believe in yourself, you need only reinforce all your dreams." "Every setback might be the very thing that makes you carry on and fight all the harder and become much better." You can visit the memorial at the Prairie Home Cemetery. It is open to the public and free. 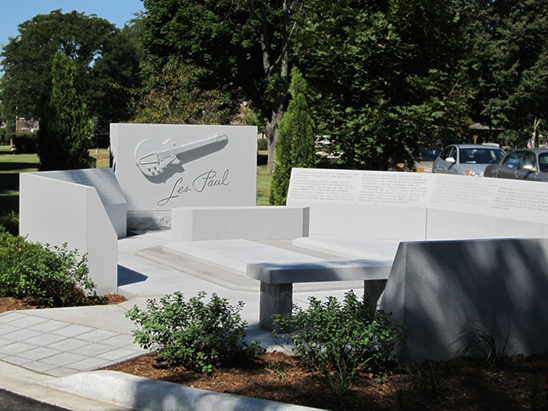 A trip to this monument may become a pilgrimage of sorts for guitarist in the years to come.